Try our collection of Wellness Blends today and just pay $1 + shipping! A $35 value, yours for only $1! Enter the code INSANEOFFER at checkout for your discount! 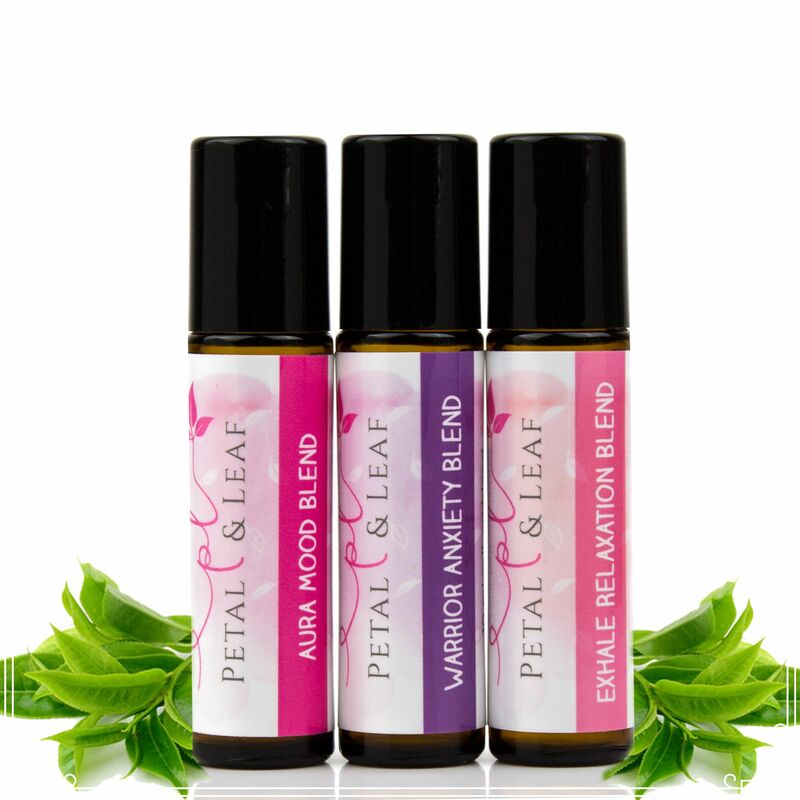 The Wellness Blends consist of three pre-diluted essential oil roll-ons. 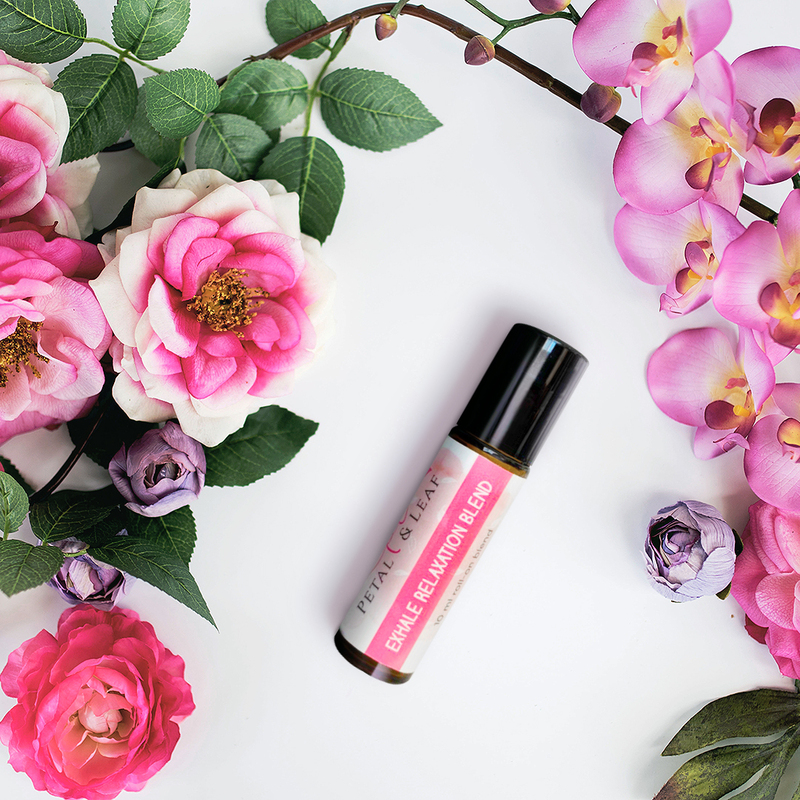 Aura Mood Boosting Blend will help to boost your mood when you're feeling low and kick any fears or worries to the curb. With aromas of bright citrus, calming lavender, and decadent magnolia blossom your bad mood will be a thing of the past! Exhale Relaxation Blend will help you unwind after a long, stressful, busy day at work or home. With aromas of sweet jasmine flower, soothing lavender, and uplifting lemongrass, this blend will have you breathing deeply and feeling less stressed in no time. Warrior Anxiety Blend will help you face your fears head on so you can crush that presentation. Say goodbye to your anxiety! This blend has aromas of sweet citrus, calming rose flower, and sensual ylang ylang for an all over relaxing and calm state. Uncap the bottle and roll the blend on your temples, wrist, chest, inner elbows, behind the neck, and the bottoms of the feet. Before replacing the cap hold the roller under your nose and inhale deeply for 3-5 seconds. Repeat frequently and use as often as needed. All of our essential oils are made with organic ingredients and diluted using skin soothing coconut oil so you never have to worry when applying to your skin.